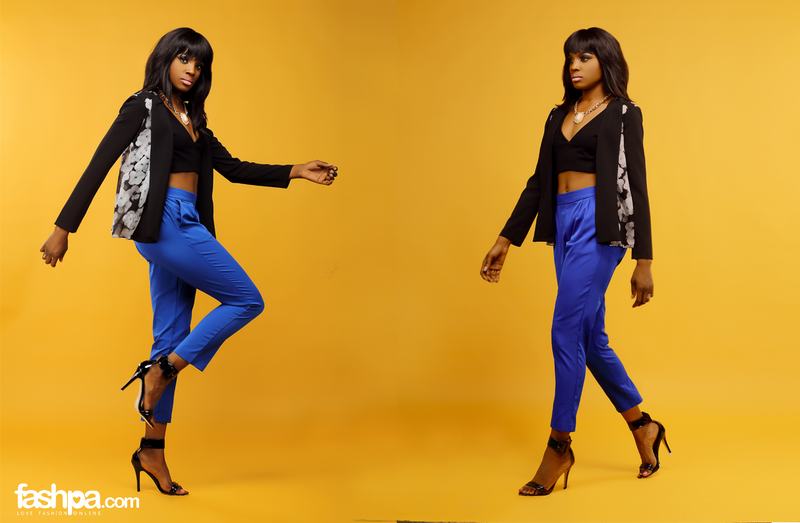 Fashpa.com is definitely the go to destination for all things summer. Check out their website for more information and to shop for this collection. 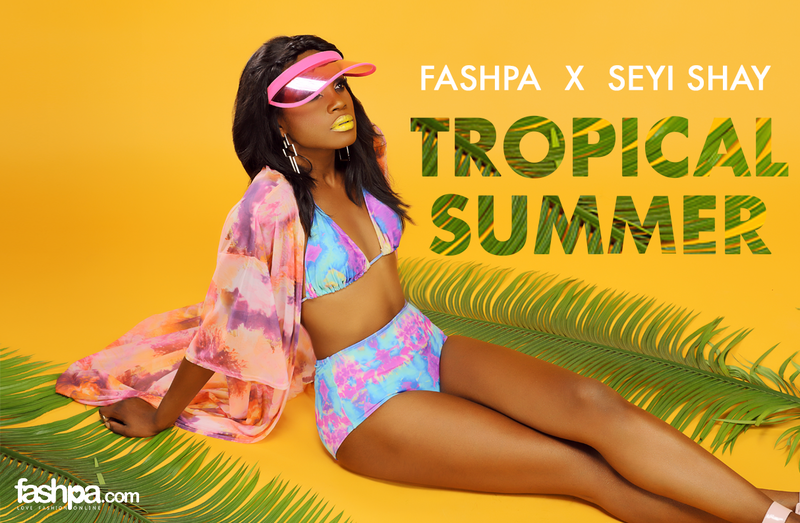 Tags: fashpa, fashpa x Seyi shay tropical summer, seyi shay, tropical summer, tropical summer collection. Shop the Steve Madden Sale!